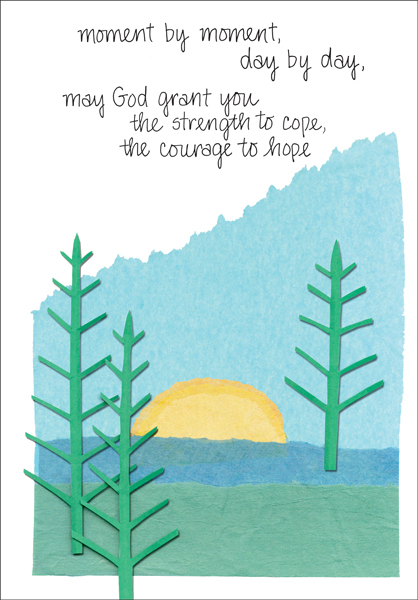 Our cards for counselors are designed to bring words of encouragement to someone and fill them with hope for the future. 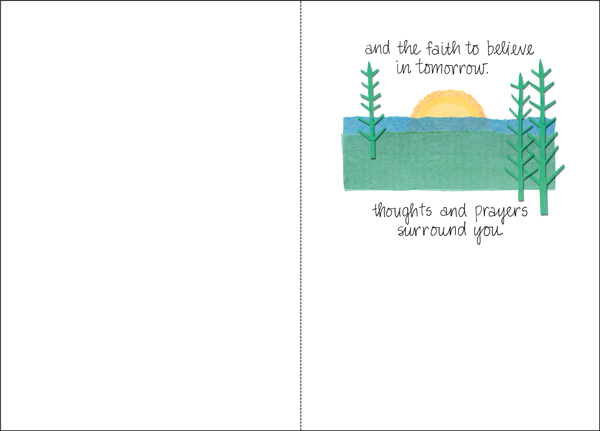 These simple cards contain a heartfelt verse of strength and courage and are appropriate for anyone to give or receive. Show someone you care with a special encouragement card.